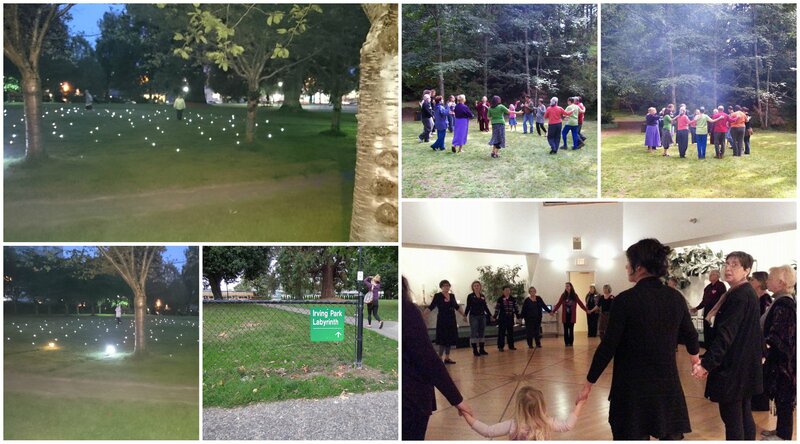 ← Greater #yyj Celebrates local Labyrinth Community! 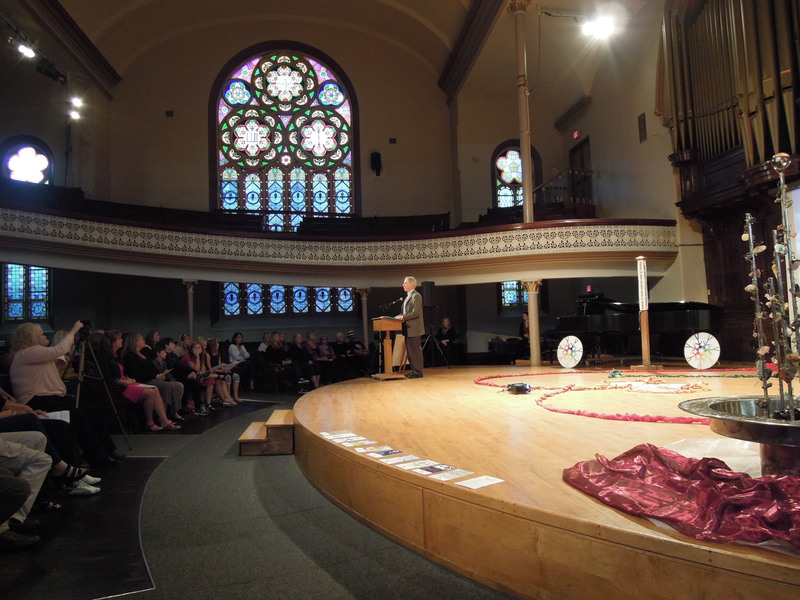 For one week in September, Greater Victoria Celebrates the United Nations International Day of Peace. It begins with a community calendar of events where by groups can share their peace themed events in the days leading up to it and just after it! This includes events sponsored and/or hosted by Renee of Inside Awareness. We are pleased that this year, 2015, revolved around the Labyrinth. Beginning Saturday, September 13 – #yyj Peace Week was kicked off with the 2nd Annual Puppets for Peace Parade. An event created by local Tim Gosley. During the month of August Tim had a display in the Bay Centre and held various workshops in our community. Tim had invited yyjpeace.com to hang the Ambassador of Peace Exhibit at the Little Fernwood Art Gallery in the weeks leading up to the parade. We now say good-bye to this Peace Pal International Exhibit of children’s art from 86 different countries! 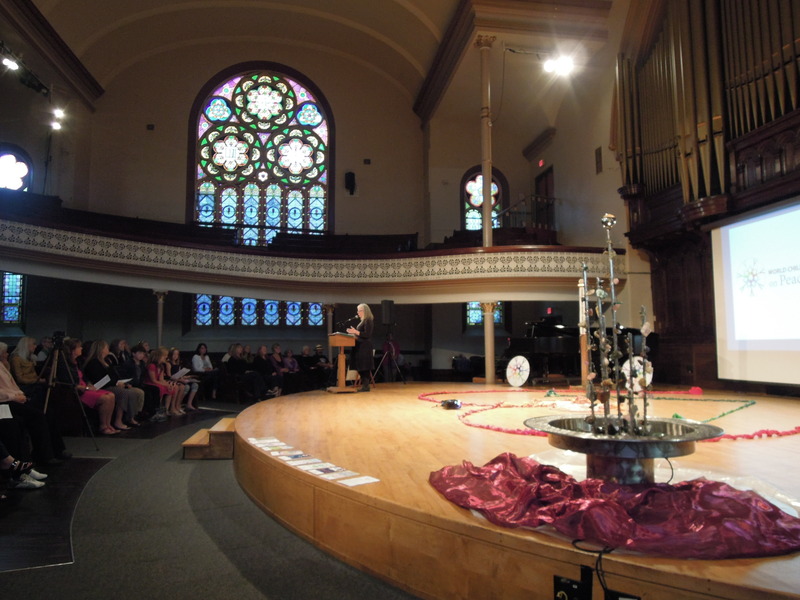 On Wednesday, September 16th two Greater Victoria Community proclaimed this Labyrinth Friendship Day. In Victoria this was the 3rd year to do so and in Central Saanich it was their first! It began Wednesday afternoon in Central Saanich at Woodwynn Farms Peace Garden with Dr. Saul Arbess, Founder of the Canadian Peace Initiative reading Mayor Ryan Windsors Proclamation. It continued with a personal quiet walk at Cadboro Bay United Churches beautiful hardwood floor labyrinth and finally to an evening celebration in dedication of Irving Park Labyrinth that was hosted by the Church of Truth, Community of Conscious Living. On Sunday, September 20th for our first year we held a challenge to build a Community Giving Labyrinth! 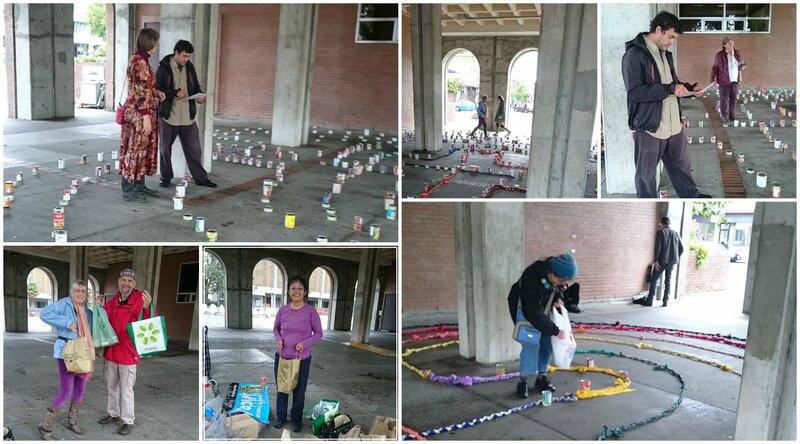 This challenge was to build a labyrinth with a donation of 1,000 food cans! Permission was granted and we partnered with the Mustard Seed! We donated 510 pounds of food to the Mustard’s Seed 100,000 pound and 100,000 dollar challenge that runs until the end of October. It is their 2nd annual pie off challenge! On Monday, September 21st the day was dedicated to children! Beginning with a Labyrinth Peace Walk at the Greater Victoria Public Library Central Branch to start our local World Peace Day celebrations! This continued with an evening celebration of International Day of Peace hosted by the World Childrens Summit on Peace and Nature! The World’s Children Summit celebrated Brentwood Bay Elementary’s spring participation in a one day event featuring four workshops. They were on Nature and Photography, Storytelling, Music and Contemplation! The evening also celebrated local Victoria peace elder, ‘Louise Taylor!’ Louise has been an inspiration and has continuously put effort into creating peace where ever her steps have lead her. She has brought back world connections into the Greater Victoria Region. She is the steward of a space dear to many, the CorUnum Centre. This evening Wednesday, September 23rd, will find us celebrating International Peace Dances and the fall equinox at Irving Park Labyrinth. Betsy Nuse and Louise Taylor will lead us in dance followed by a personal labyrinth walk in community. For more information on how to participate in next year’s #yyjPeaceWeek or create one in your own community contact renee(at)insideawareness.com. This entry was posted in Uncategorized and tagged #peaceday, #yyj, #yyj Labyrinths, Greater Victoria Peace Events, Irving Park, Labyrinths for Peace, Labyrinths of Victoria, Peace Labyrinth, Peace Week. Bookmark the permalink.